St. Patrick’s Day (or a weekend day preceding or following it,) is a great day to invite friends for a spirited celebration. The Irish are celebrating their independence and reverence for their patron saint, but you don’t have to be Irish to enjoy the candle and beverage featured in this month’s Cocktails by Candlelight. 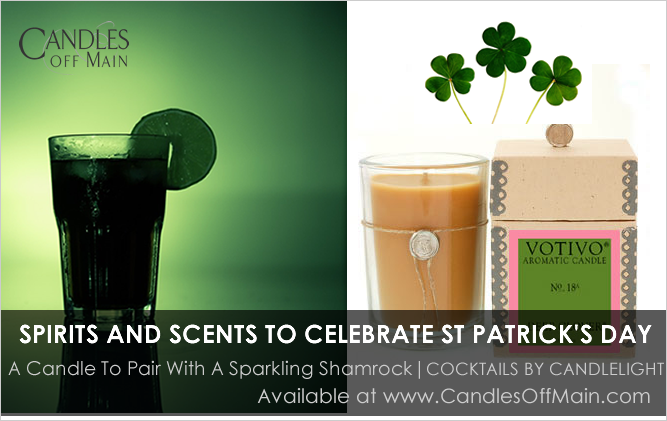 The green drinks and clover scented Votivo candles can also mark the beginning of spring, just a few days after St. Patrick’s Day. 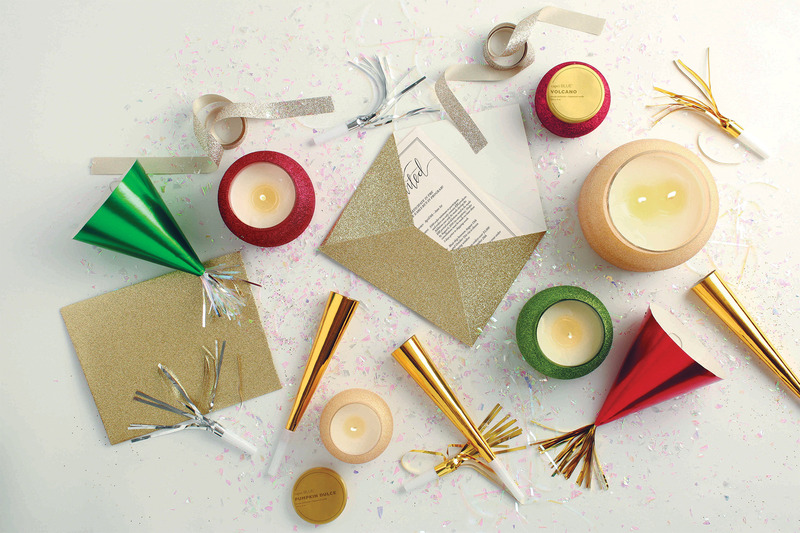 Votivo candles provide fantastic fragrance with a powerful throw that will fill a room. 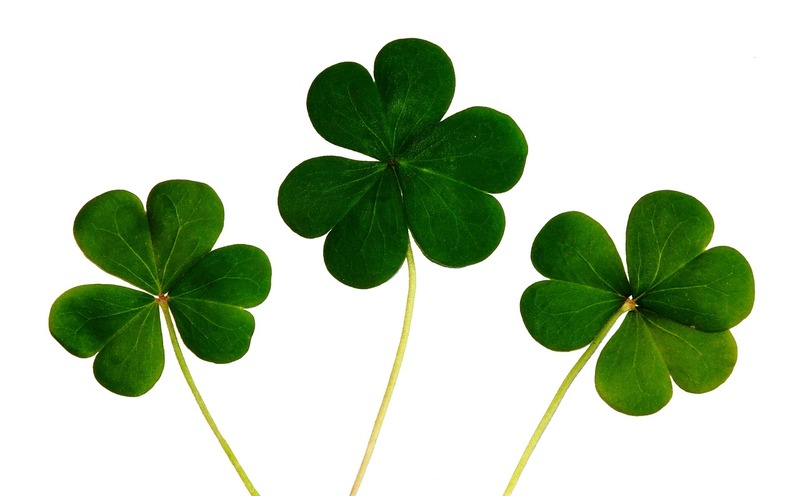 Clovers are a religious symbol for the Irish, and they also represent the fields of green that blanket the earth in spring. With dewy green top notes, middle notes of grass, red clover, and green stems, and base notes of fir needle, patchouli, cedarwood, Deep Clover Votivo candles will help thaw whatever winter chill remains in the middle days of March with the fresh scent of early spring. Candles Off Main customer Jeremy from Denver reviewed the candle last spring saying, “This is a very green scent with a touch of sweetness. It reminds me of fresh-cut grass clippings. Very clean. I see it as a spring/summer fragrance.” I agree that this candle is perfect for all of spring. 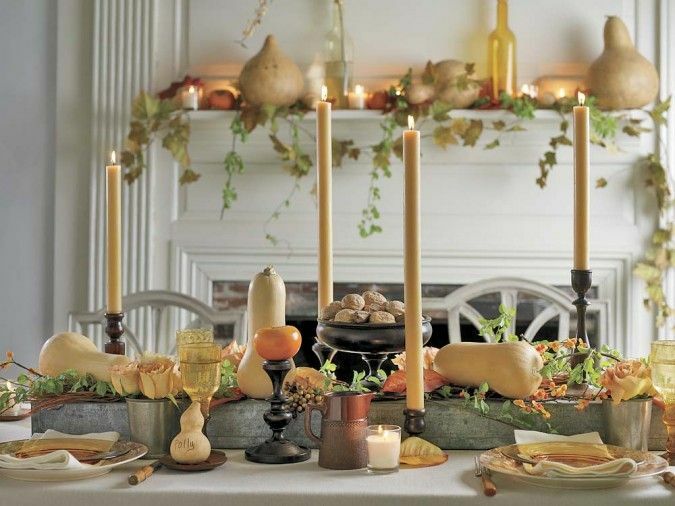 If the sense of smell had color, this candle would fill a room with the green hues of Irish hillsides. Once your home is properly scented, get started on this pretty, and easily prepared cocktail from the blog Pink Recipe Box. In the United States, green beer is the star of St. Patrick’s Day parties, but you’re unlikely to find this beverage in Ireland. 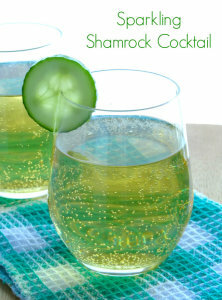 This Sparkling Shamrock Cocktail by Pink Recipe Box is probably not a Dubliner’s staple drink either, but it’s certainly fun to toast our friends with a fizzy green beverage in hand. This drink is festive and refreshing with a garnish of cucumber or lime. 1. 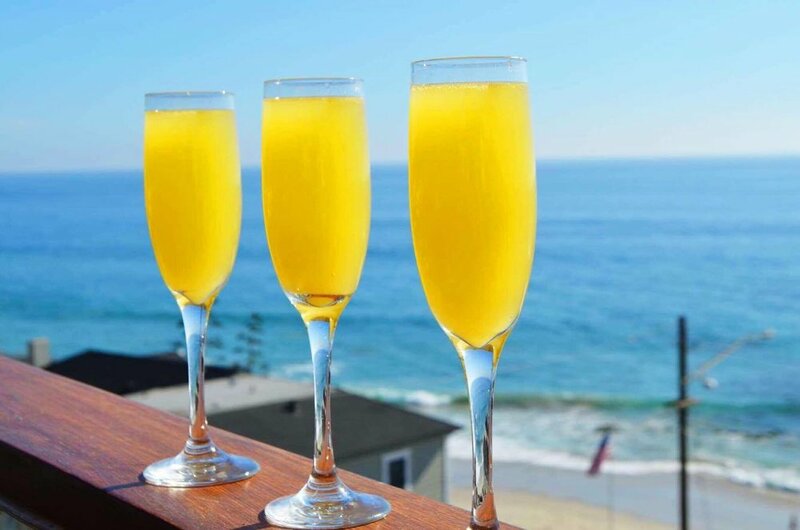 Place all the ingredients into a glass and stir. 2. Decorate the glass with a slice of cucumber or lime, if you’re feeling fancy, and serve. Whether you are celebrating Irish heritage, the life of St. Patrick, or just the gathering of great friends, lift your glass for a toast with this Irish blessing.